5 stages, starting on the 4th and finishing on the 8th of September 2018, 266 km and 8,300 m of total ascent. These are the numbers that launch the third edition of the Etna Marathon Tour. This mtb event showcases the stunning scenery on and around the majestic volcano Mount Etna and is reserved for just 50 pairs of bikers. 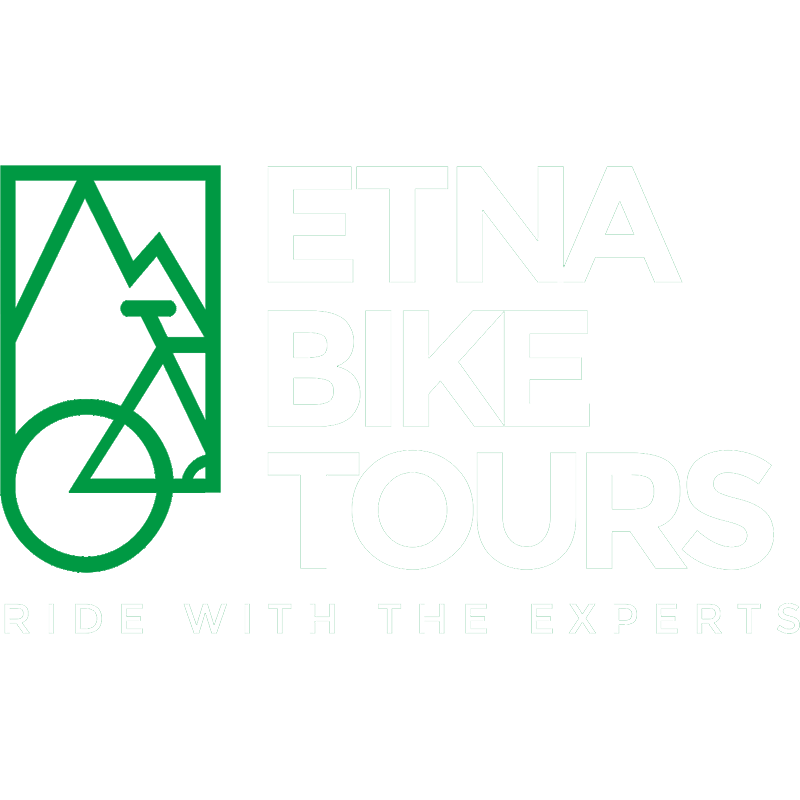 Registration for the Etna Marathon Tour will open on Friday, 1st December, at the low cost of €235 per person. Among this year’s new additions, there is also the opportunity to register for just the last two stages (Friday 7th and Saturday 8th September) and participate in the new Etna Marathon Tour 2D. Milo, the beautiful town at the foot of the northern part of Etna, will be the starting and finishing point of the EMT as usual. Other stages will take riders to Rifugio Sapienza, Randazzo and into the Nebrodi mountains. 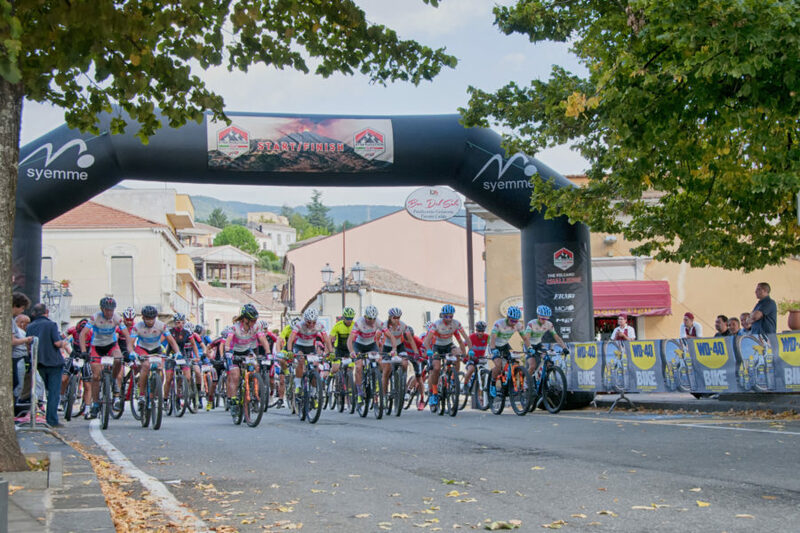 The Mongibello Mtb Team, who organize the race every year, have also included the magnificent Pineta Ragabo, a traditional part of the Etna Marathon trail, as the location for the arrival of the opening time trial stage and departure point the next day.